Home » Princes Blog / News » Installation Expertise! 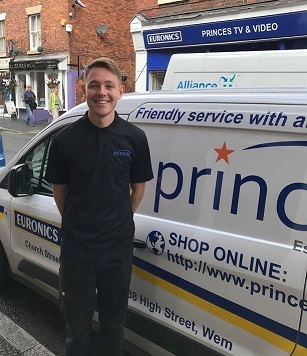 A s part of our after-sales care at Princes we offer delivery, installation and disposal of a wide range of our electrical white and brown goods. Increasingly as technology advances, our engineers find that the installation of brown goods in particular is becoming a lengthier process especially where the connection of additional AV equipment and devices is required. The majority of televisions are now 'Smart Televisions' with Apps and Catch Up TV, for example iPlayer, ITV Hub, Channel 4OD. These particular apps require customers to create accounts in order to use the free service. This helps to ensure that all users have a TV licence and also takes age into consideration with viewing content. 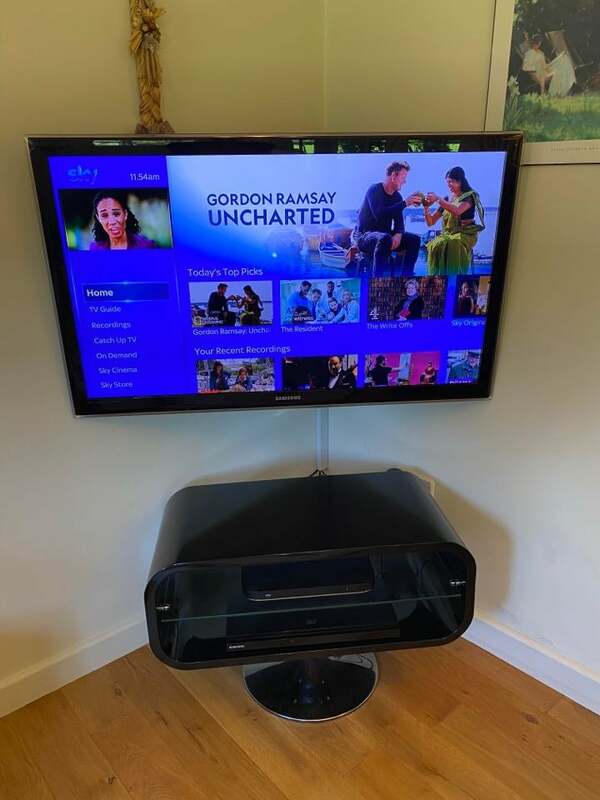 Purchasing a new television can be a daunting process for some of our customers, let alone having to input their personal information to access Apps. For this reason our engineers are more than willing to go through each step, creating email accounts where necessary and signing you into each App you intend to use. Some Apps require a subscription such as Netflix and Amazon Prime - again our engineers will set this up for you where required, ensuring that your monthly payment information is also correct. Our personal service sets us apart from many companies. 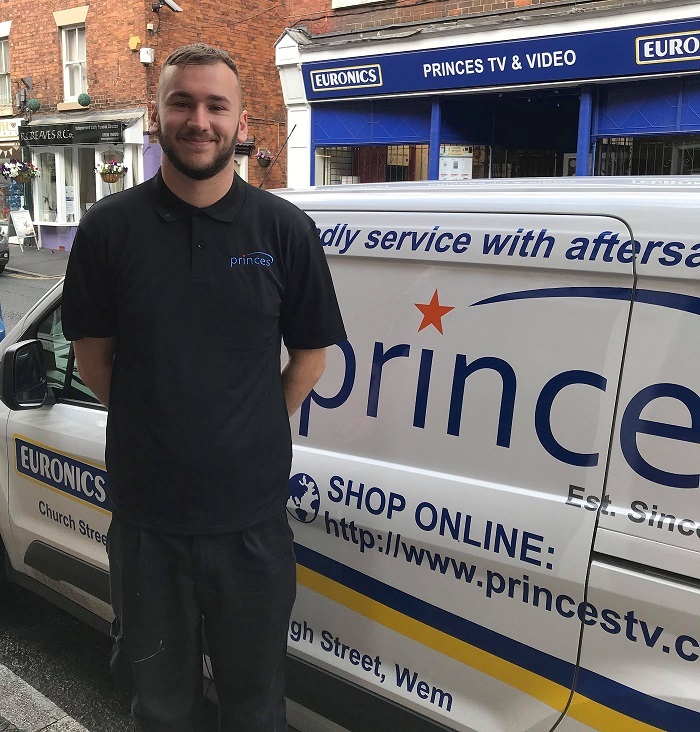 Our experienced engineers will ensure you understand your new appliance before leaving and call back to provide you with further assistance if it's required (call out charges may apply). 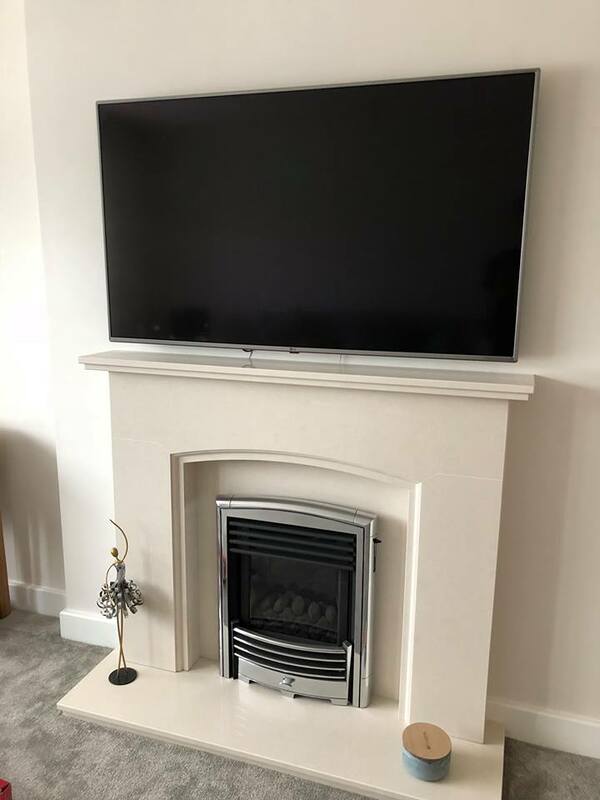 Recently our engineers have come across instances where customers who are not particularly 'savvy' with technology have purchased from national retailers and found after carting the item home that the installation is far too challenging. Seeking help from elsewhere has lead to them being mis-sold additional equipment which they also cannot connect. Meet the experts in question - Keith, Luke and Tom! 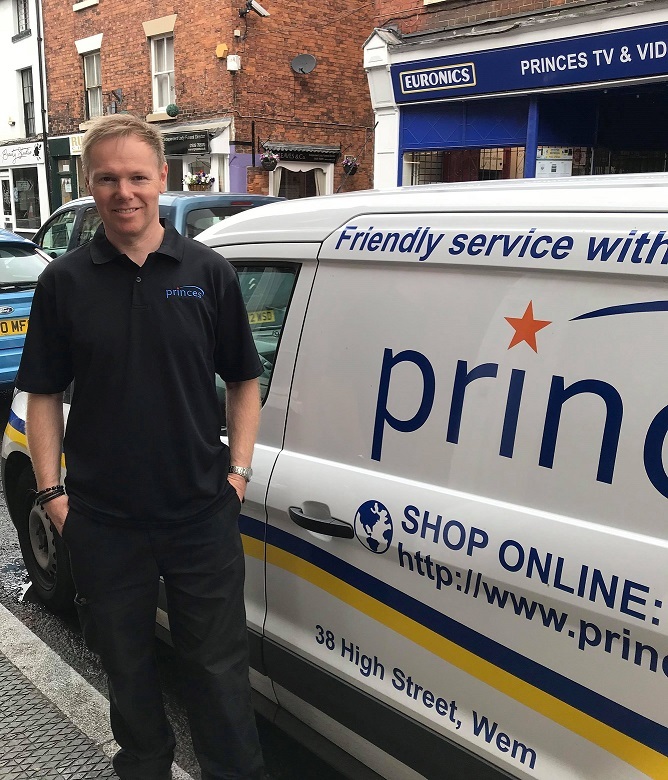 This is where our experienced engineers have been able to provide our customers with a delivery service followed by tailored solutions to suit their needs. Provide connections from TV's to Wifi Hub. Connect BT Homeplugs and Hotspot kits to boost internet signal. Create link between Amazon Alexa to TV and Wifi. Connection and calibration of speakers, wired and wireless. Create email accounts for customers. Create various app user accounts eg. 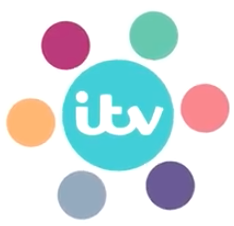 iPlayer, ITV Hub. Download apps to compatible devices. Link compatible devices to TV & equipment through the use of apps. Making connected devices user friendly, minimilising controls and remotes where possible. ​Please don't hesitate to contact our service team if you require assistance with any of the above.